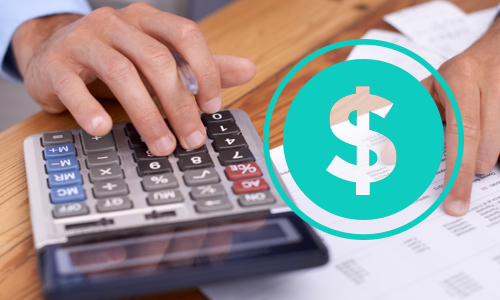 "Am I getting a return on investment (ROI) from my marketing efforts?" Finally, an answer to this big unknown. Marketing ROI shows you where you’re getting the best return on your marketing investment. It tracks leads, new patients, and revenue generated from each source so you can understand what is and what is not working. View your practice marketing results within one amazing dashboard. 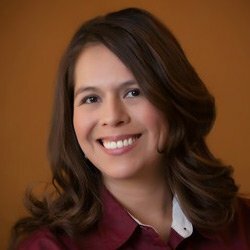 "How Is Dental Marketing ROI from ProSites Different From What I Have Right Now?" No more guessing which dental marketing strategies are working. With real-time data that tracks the number of new patients each channel delivers, you can make smarter decisions that stretch your marketing budget. 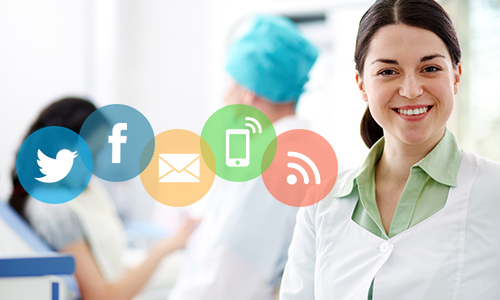 Gain clear insight into the real lifetime value of your patients. Marketing ROI integrates with your practice management software to track patients from lead source to revenue generated so you can see which marketing investments deliver the highest return. Save time. View real-time results for all of your dental practice's marketing campaigns in one easy-to-understand dashboard that seamlessly integrates with top practice management systems. "The best thing we have done is sign up with ProSites. Every month we consistently have 3-5 New Patients and average $5,000 a month just from our website." What Other Features Are Included? 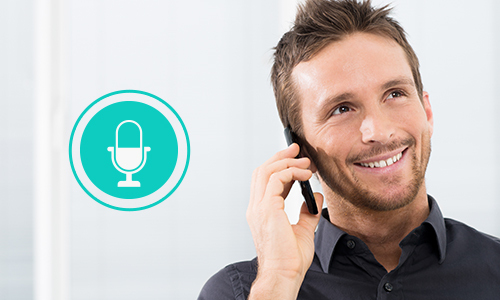 All calls are tracked and recorded, so you can listen to what your staff is doing right, and where they can improve. Use good call examples with new hires for easy training! We make marketing for dental offices easy. In one simple dashboard, you’ll see how many leads your marketing efforts are creating, and how much revenue you’re generating from each new patient. Plus, you’ll know which marketing channels are truly contributing to practice profitability. 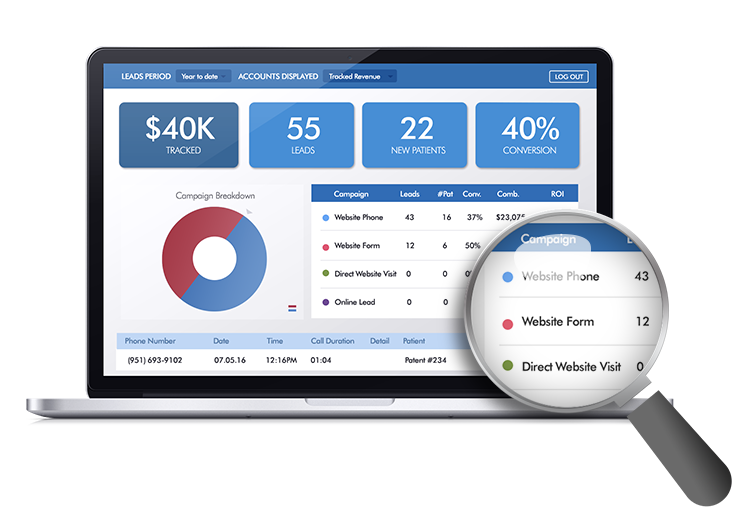 Our Marketing ROI dashboard integrates seamlessly with any ProSites website solution, so you can automatically start understanding the return on investment from you dental website right away. And with our affordable bundle packages, your entire dental website cost is included within one package to fit your budgetary needs. Get The Tools You Need To Make Smarter Decisions For Your Practice. 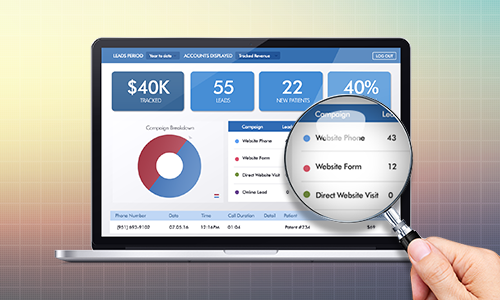 Find out how you can track your Marketing ROI! Get a free demo with one of our Internet Marketing Advisors.